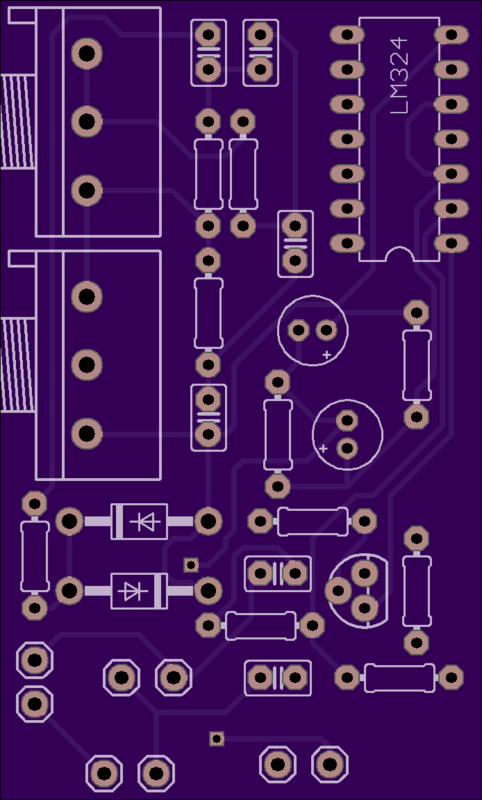 2 layer board of 1.39 x 2.30 inches (35.3 x 58.4 mm). Uploaded: March 1st, 2014 19:19. 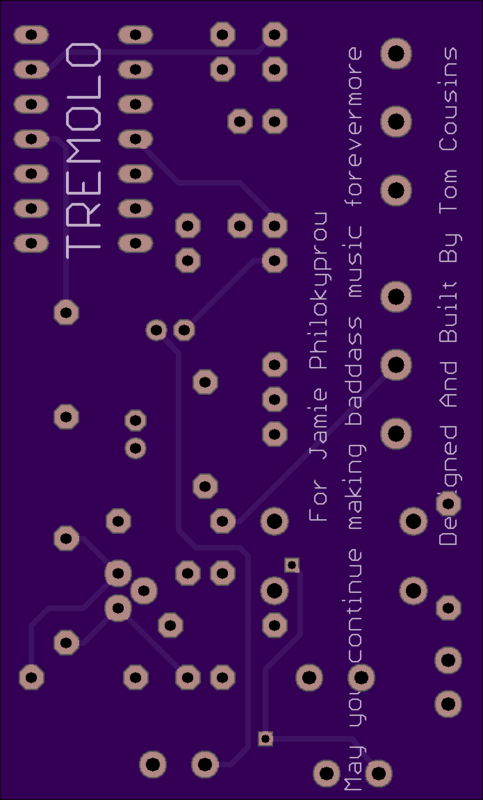 PCB Layout (to help build it) is here.